Post/pick up your letters and parcels, stock up on packaging and stationary, buy post cards, gifts and collectibles, and pay your bills with BPAY. 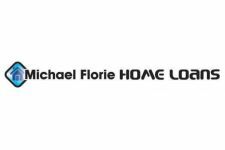 MICHAEL FLORIE HOME LOANS have been finding solutions and taking the stress out of HOME FINANCEin the Clarence Valley for many years. Our CUSTOMER SERVICE IS OUR GREATEST PROMISE, is second to none and YES we return your phone calls and always keep you updated! There is NO CHARGE for our service and our help is INVALUABLE. Yamba District Chamber of Commerce Inc.